It has been several weeks since I’ve written a post here, and life has blown through my hours and days like a whirling dervish. Rushing winds of life change, peculiar blessings, and unimaginable joy have replaced the gentle breeze that was my life. Gentle breezes will return again, but for this season, I’m panting from the gusts of new adventures. In just two months, my mama became single again, my husband lost and gained a job, I’ve battled a painful, exhausting illness, I’ve felt the healing hand of the Great Physician, we’ve moved 40 miles south from our little haven-home into my childhood home and in with my mama, and rented out our little haven-home. There is so much I could tell you of God’s grace, goodness, mercy, and blessings over these past months; He has been so good, and we have been so loved. It’s the strangest thing: the greatest happiness comes in such unexpected ways. I sat in my computer chair, twirling it round and round as I talked with my mama who was standing on the steps that now bridge her home and mine together. “This is a dream I didn’t even dream, but it’s a dream come true,” she said. I smiled, but something stirred within me. I had heard that somewhere before. 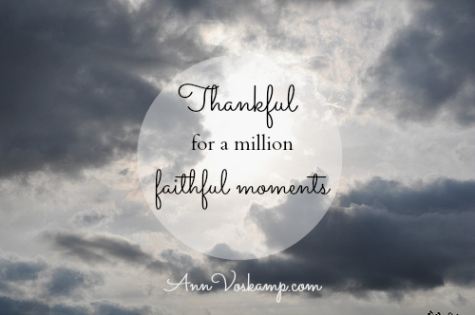 A million moments full of the faithfulness of a good God. This dream has just begun…. 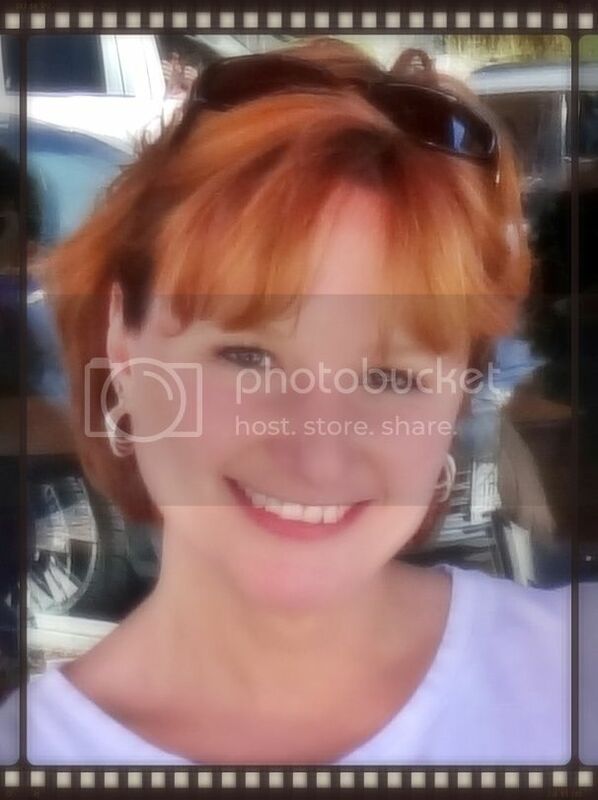 This entry was posted in Blessings, Family and tagged Ann Voskamp, Ephesians 3:20, home.